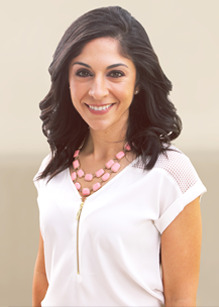 Carla serves as the executive marketing specialist on the Hefner Vernick Team. Coming from a strong commercial real estate background, she has over eight years in the industry. Carla assists in the implementation of the marketing plan including design, preparation, and distribution of collateral materials and due diligence packages and is here to assist the team and clients with whatever support they may need.